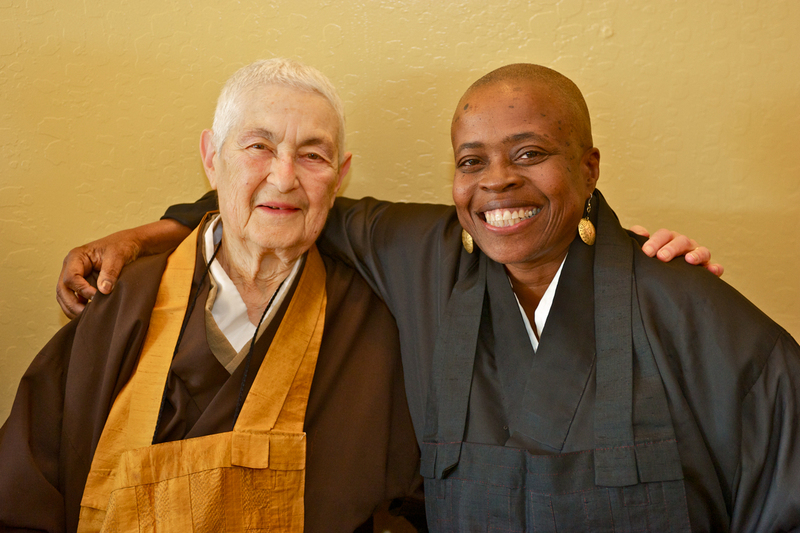 Join us for an evening celebrating the teaching of Senior Dharma Teacher Zenkei Blanche Hartman. 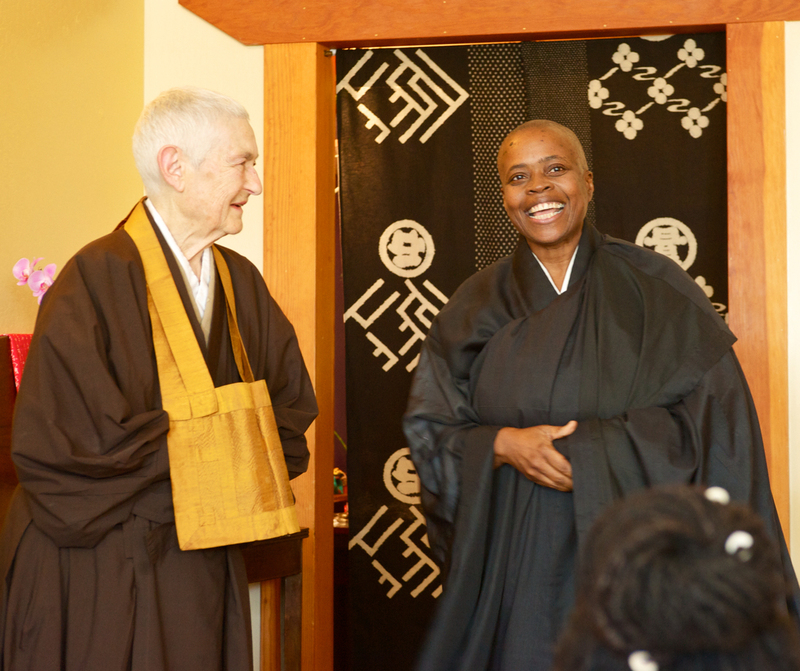 Zenkei’s dharma heirs, fellow teachers, students and friends will read passages from her book Seeds for a Boundless Life, where her clear transmission of Dharma comes through in a voice that few others can render. 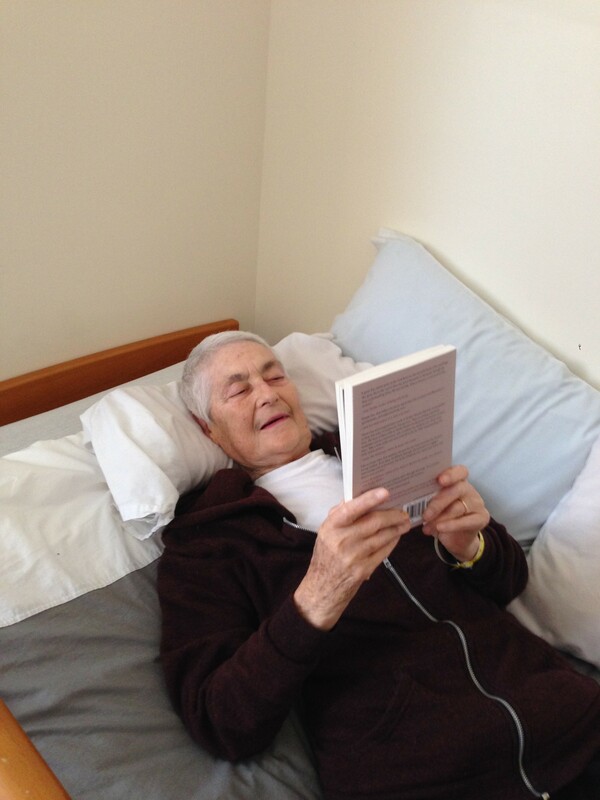 In a touching post on the Boundless Life blog, the editor of the book, Zenju Earthlyn Manuel, describes her personal experience of working on the project and what she has learned from her teacher. 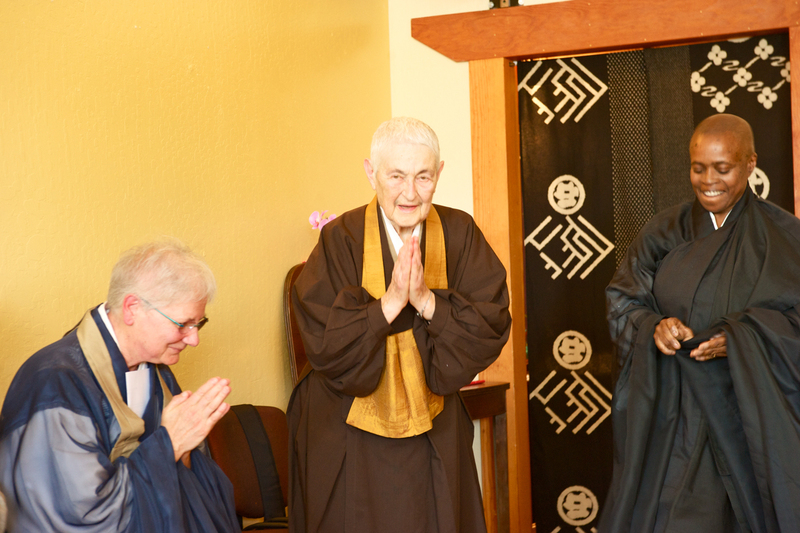 She says, “Many times I cried in the middle of her talks because it was just what I needed to hear at the time.” Zenju is a dharma heir of Zenkei’s whose transmission will be completed early next year. You’ll also want to see this excerpt from her book that was republished by Tricycle magazine, in which Zenkei describes an example of beginner’s mind in a child she encountered. For more information about this book, see its info page on shambhala.com. 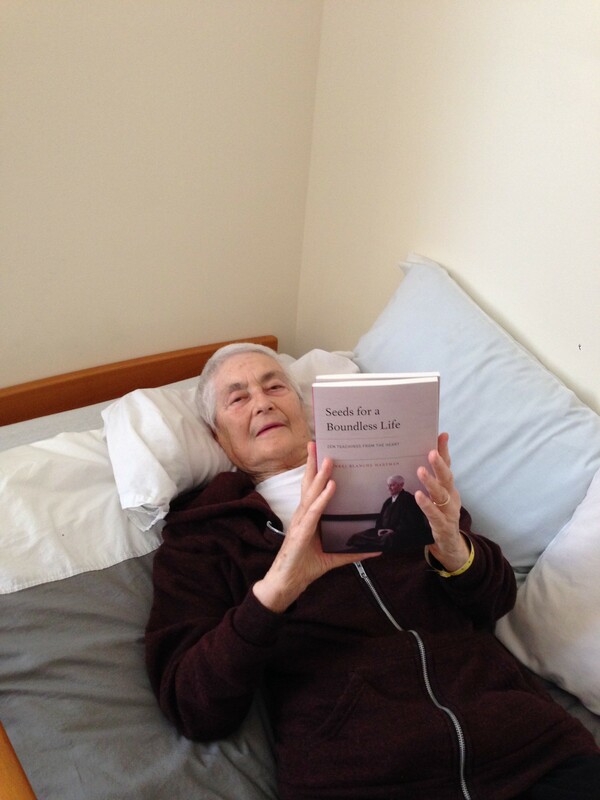 Or find it in Zen Center’s libraries and bookstores. So please, cultivate your beginner’s mind. Be willing not to be an expert. Be willing not to know. Not knowing is nearest. Not knowing is most intimate. Yesterday, Tricycle magazine published a longer, article-length excerpt from Zenkei’s new book online: read full excerpt. 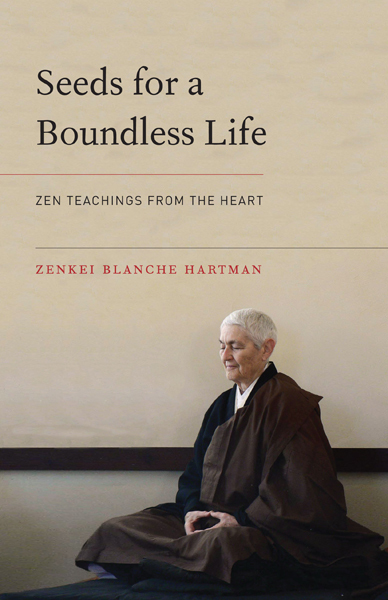 The recently released Seeds for a Boundless Life is now available at the Zen Center bookstores, or can be ordered online (visit Shambhala Publications).